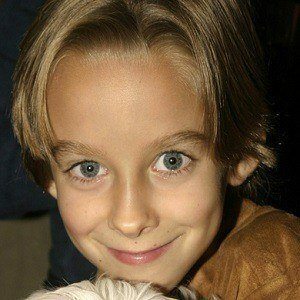 Starred as Geoffrey Barone on the CBS series Everybody Loves Raymond from 1996 to 2005 while his identical twin brother Sullivan Sweeten played Michael Barone. He was born in Brownwood, Texas. 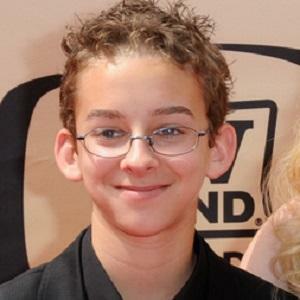 In 2000, he made an appearance in an Even Stevens episode titled "All About Yvette," playing the character Milton. 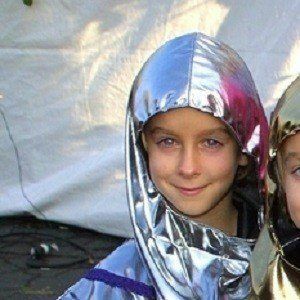 His older sister Madylin Sweeten also starred on Everybody Loves Raymond. He played the son of Patricia Heaton on the widely popular show Everybody Loves Raymond.